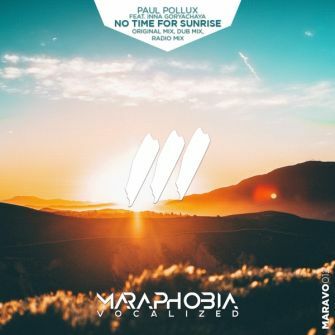 Paul Pollux is back again this time featuring the beautiful vocals of Inna Goryachaya in 'No Time For Sunrise'. A progressive trancer that you can't miss. This is served best LOUD!